Hi! Rosemary here again, sitting in for Linda. Wasn’t yesterday’s prompt fun? I know I’ve enjoyed it! Welcome to the prompt for the 6th of January. Please drop by my blog sometimes. Just click on https://rosemarycarlson.com. 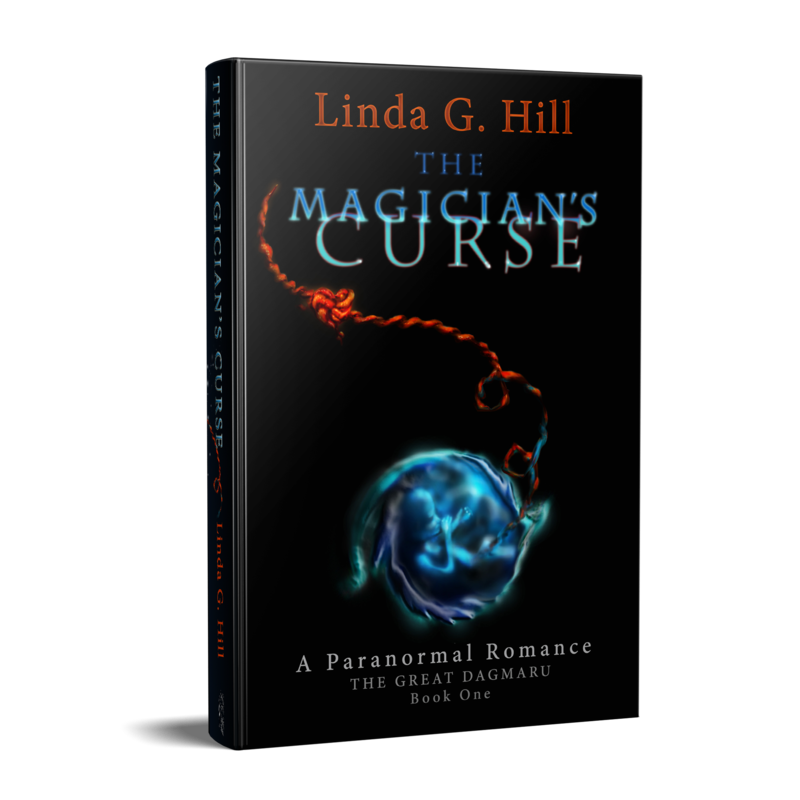 I’ve really enjoyed guest blogging for Linda and reading your comments and feedback. Now for your prompt for January 6. It is brought to you by Prajakta at https://anarmchairperfectionist.wordpress.com/ Your prompt is: “Tangible.” Use it any way you like. Make sure you stop by Prajakta’s website and say hello to her! 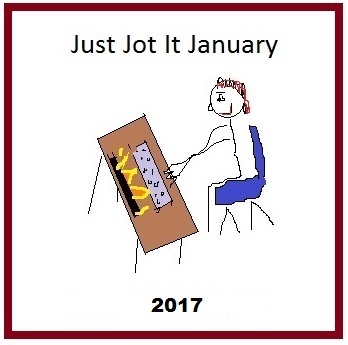 Pingback: Just Jot it January 6 – Six baguettes ? | Forty, c'est Fantastique ! Wait – it’s not even 10pm local time, and I’m posting ALREADY?! Yup. Tis true! Pingback: Tangible Healing | Anything is Possible!